Attorney Brandt Hayward plans on working through the holidays. A huge case landed in his lap and needs to spend his time formulating a perfect defense. Until his sister convinces him to spend the Christmas Eve with her and her friends. The last thing he expects to find is a smart and beautiful women with an aversion to men with white-collar jobs. 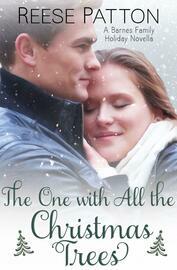 Paramedic Mallory Davies forgoes spending the holiday in her hometown because she has to work on Christmas Day. But instead of spending the evening eating a frozen turkey entree while watching A Christmas Story marathon, she gets a pity invite to spend Christmas Eve with a co-worker and his friends. The last thing she expects to find is a handsome and brilliant criminal defense attorney. 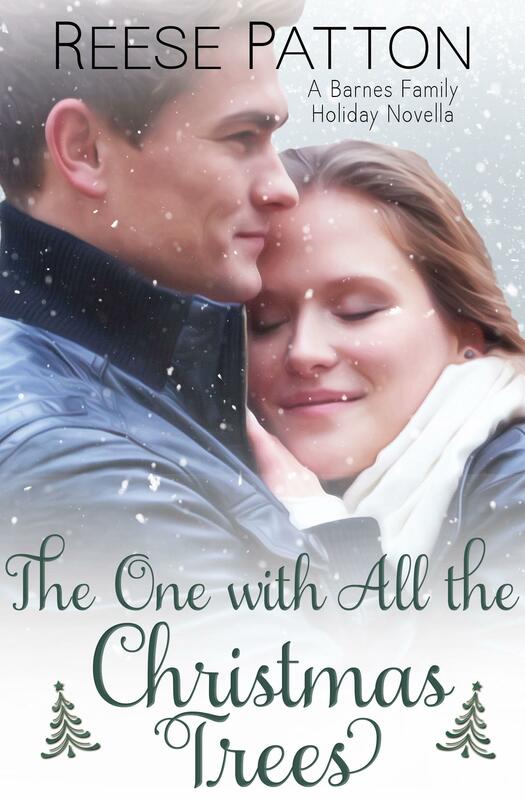 Can Brandt and Mallory find their way to the mistletoe before they lose their chance?